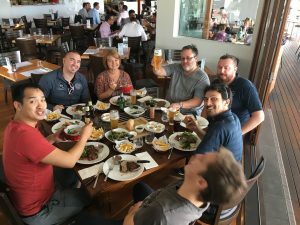 This week, the team at BRS Electrical celebrated an important date – 10 years of service to the company from Michael Ryan! 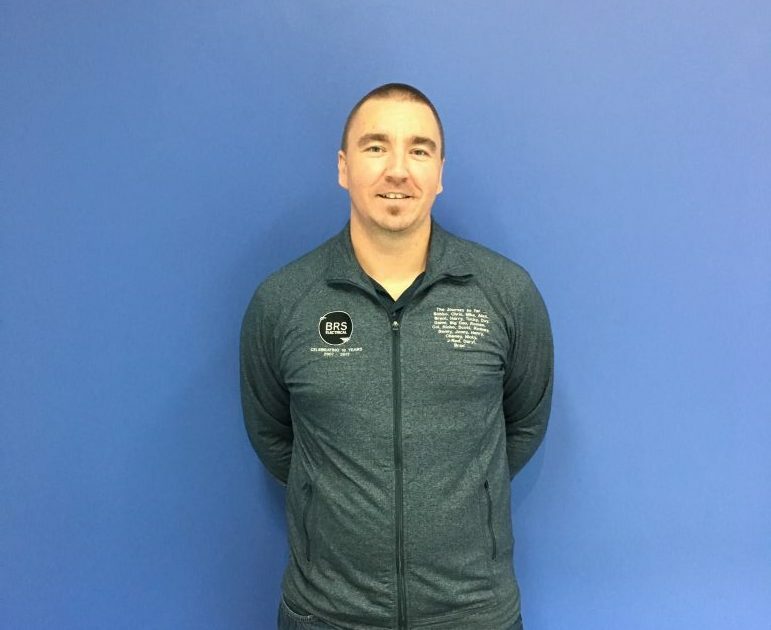 Michael – or “Mike”, “Mick” or fan favourite “Shark” – has been with the BRS team since before he graduated university, and has been part of the BRS’s growth since then. Mike is the rock of the company, nurturing relationships with many clients, in particular with BMA Peak Downs Mine. 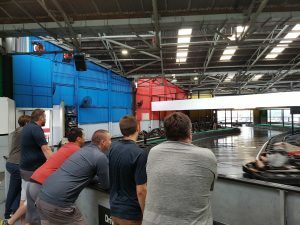 The BRS team celebrated the milestone with a very competitive drift-go-karting session (which Mike easily won) and a lunch at Portside Hamilton. Congratulations Mike – we’re looking forward to the future with you here as well!